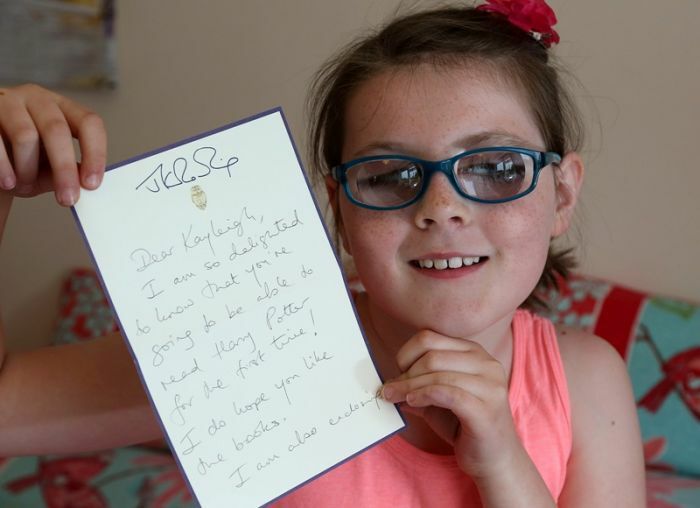 The magical world of Harry Potter is being opened up to eight-year-old Kayleigh Ann Hayes thanks to Blind Children UK (www.blindchildrenuk.org), the leading charity for children and young people with vision impairments. 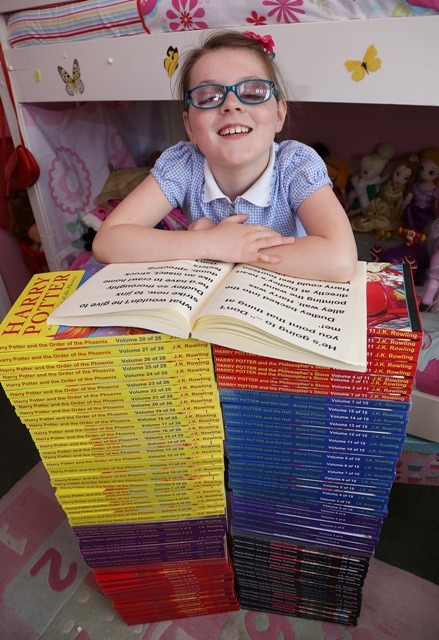 Blind Children UK has presented Kayleigh with the complete series of the Harry Potter books in a font large enough for her to read, signed by the author, JK Rowling. Kayleigh Ann loves to read but struggles with normal print-sized books as she only has 10% vision due to a congenital bilateral cataracts and microphthalmia – a condition where the eyes fail to develop. Despite this she can still read enlarged text and, thanks to Blind Children UK’s CustomEyes book enlargement service, Kayleigh can now read the Harry Potter series just like all her friends. Kayleigh lives with her mum Debbie, dad Stephen, and little sister, Lily Mai, near Winchester in Hampshire. 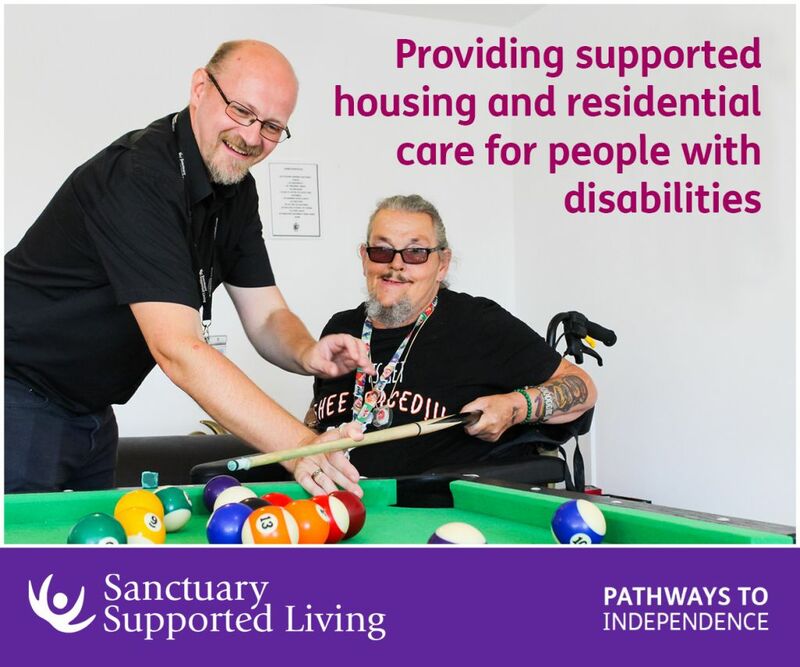 Debbie said: “Kayleigh was delighted when she heard that she was getting the Harry Potter series in a font large enough for her to read, and we were all thrilled that they had been signed by JK Rowling herself. 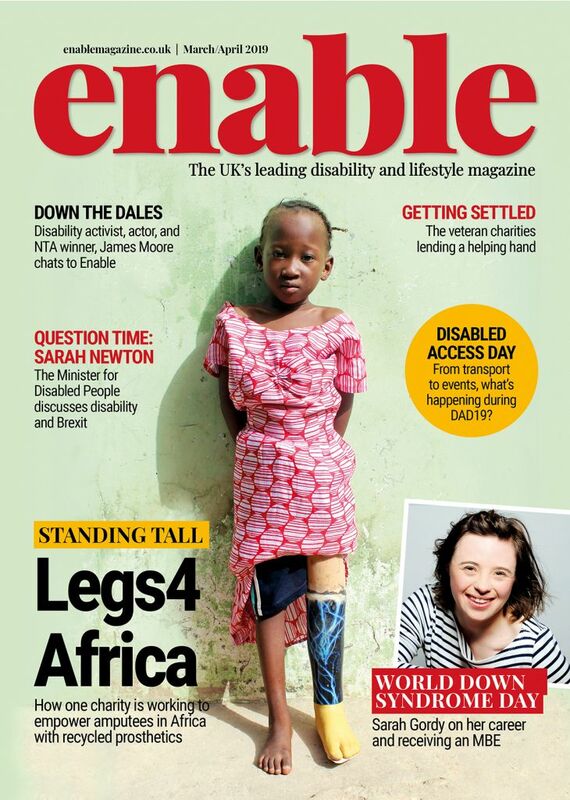 We can’t thank Blind Children UK enough! Blind Children UK helps children and their families tackle the challenges of sight loss so that they can enjoy their childhood and realise their potential as adults. The text in each book is in 40 point print size, with 1.5 line spacing, so Kayleigh can see the text clearly. The biggest book in the series – Harry Potter and the Order of the Phoenix – is 7,141 pages long, split into 28 volumes. Over all seven Harry Potter books, Kayleigh’s large-print versions span 101 volumes – each one the size of a phone book. Be the first to comment on "World’s Largest Harry Potter Books?"